The Canadian Anti-Spam Legislation (CASL) Is Going into Full Effect – Are You Ready? The grace period for The Canadian Anti-Spam Legislation (CASL) ends July 1, 2017. 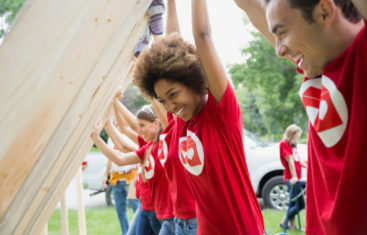 It’s mandatory for nonprofits to have a website that connects constituents to their cause. Blackbaud’s 2015 Charitable Giving Report includes more than $18.2 billion in total fundraising and $2.2 billion in online giving data from 2015. Canadians are known for many things. Maple syrup. Hockey. Saying sorry all too often. And of course, Justin Bieber (We really are sorry about that one…) But Canadians are also unique for their giving habits. Create a reporting system that enables your organization to make decisions based on facts.